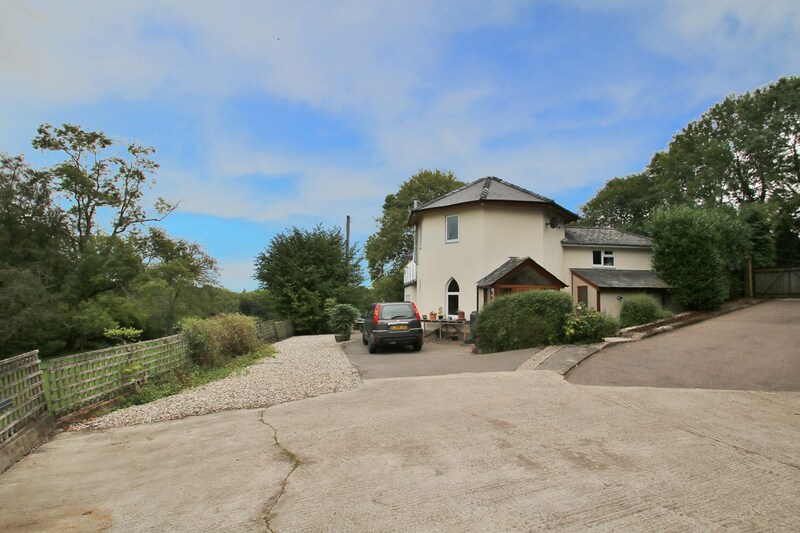 A fantastic four/five bedroom detached property situated in an elevated position on a highly desirable road with far reaching views of the River Severn and beyond. The property has been extended and improved by the current vendors and now offers well appointed and spacious accommodation. Entered via a good size storm porch with front door leading into the entrance hall. Stairs lead to the first floor and doors to the family room and kitchen/dining room. The newly extended and refurbished kitchen/dining room is the hub of this beautiful large family home. Modern gloss finish cabinets are topped with Indian granite and integrated AEG appliances are installed throughout. The room enjoys light flooding in from three aspects as well as a super large Velux skylight and double french doors open into south west facing garden. The 22' lounge which can be accessed from the kitchen or family room has a feature coal effect gas fire with marble surround and enjoys plenty of natural light courtesy of the double French doors that lead onto a large private decking area. The family/play room at the front of the property gives an extra reception room. Completing the ground floor is a utility room with solid oak worktops and large Belfast sink, cloakroom and large study/bedroom five which was converted from a garage by the current vendors. All reception rooms and bedrooms also have a wired network point. From the first floor landing doors lead off to four bedrooms and family bathroom. The master bedroom has an en-suite shower room. Also off the landing is a large walk in airing cupboard and a pull down loft access ladder. The front of the property enjoys ample off-road parking that comfortably accommodates four vehicles and to the rear is a lovely enclosed garden with large decking area and pleasant outlook. The property also benefits from gas central heating and UPVC double glazing throughout. Since the EPC was completed for this property the current vendors have had all cavity walls insulated and replaced some old aluminium sliding doors with UPVC French doors which would improve the current EPC rating. 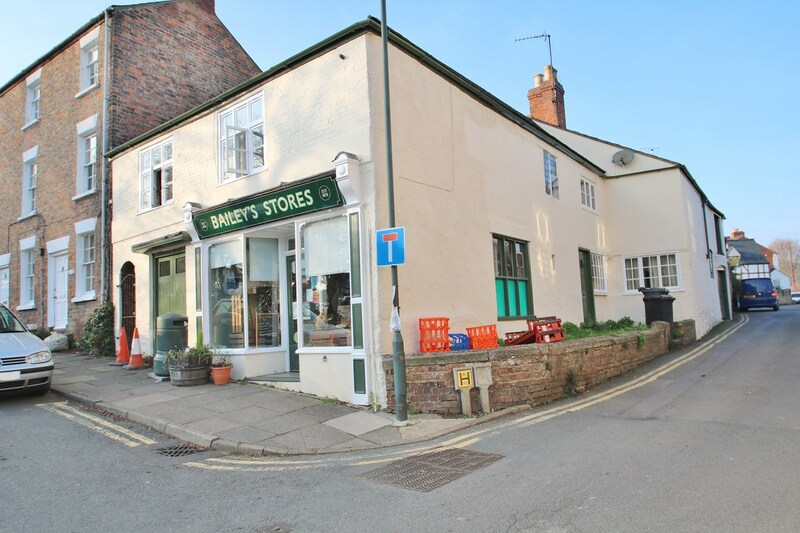 The property is situated on the edge of Lydney town which offers a wide range of facilities with many Shops, Banks, Building Societies and Supermarkets as well as a Sports Centre, Golf Course, Primary and Secondary Schools. Directions: From our Lydney Office proceed up Highfield Road before turning right into Kimberley Drive where the property can be found along on the right hand side as shown by our for sale board.